It’s the first week of October, and we are already decorating for Halloween and eating pumpkin flavored everything. And we’re not the only ones excited for the season. Plenty of celebs are getting into the spirit, including Grease Live! star Vanessa Hudgens, who is clearly a big fan of the spooky holiday. Vanessa Hudgens took this Halloween-inspired pic with her little sis on a trip to New Orleans. "The Witches in New Orleans ❤️ @stellahudgens #VsHalloweenCountdown"
With their all-black outfits and dramatic hats, we can see where Vanessa is making a Halloween connection. 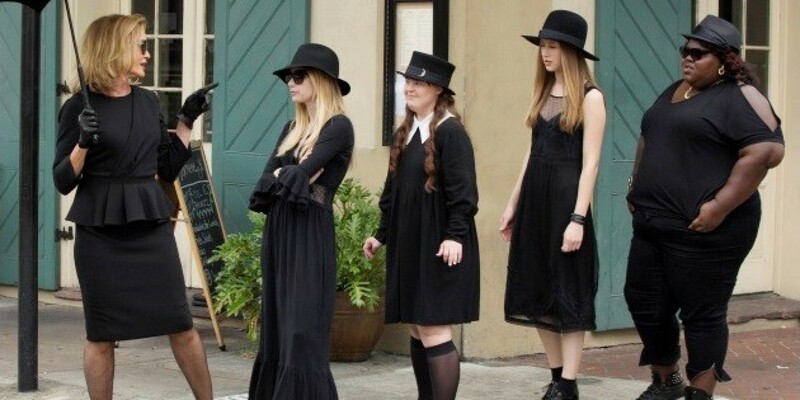 And honestly, the southern architecture and their outfits are giving us serious American Horror Story: Coven vibes. 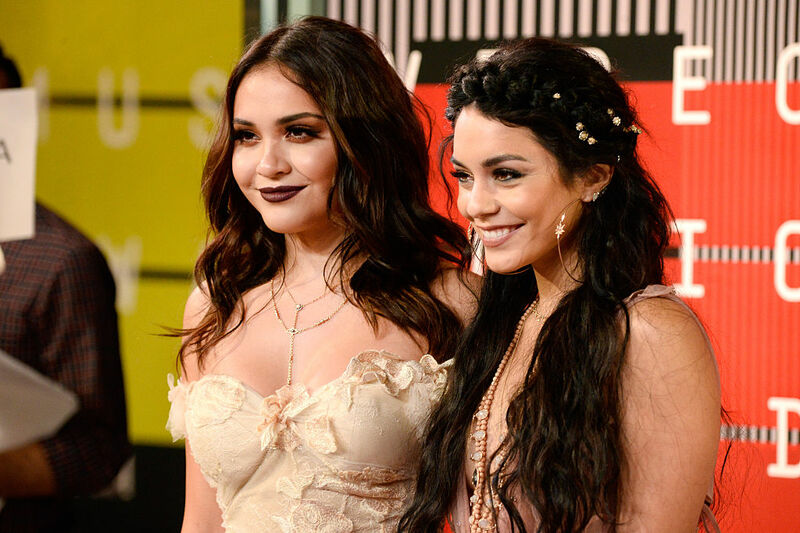 Yeah, Vanessa and her sis are definitely the start of a very bewitching squad. The girls look even creepier in this misty, backlit photo. These pics are definitely giving us the dark, creepy vibes that are perfect for Halloween. Plus, Vanessa hashtagged her first post with #VsHalloweenCountdown, which suggests we’ve got even more Halloween delights in store from the Hudgens sisters. These two always look so fabulous together, we can’t wait to see what kind of costumes they come up with.